If you want to save money on your residential or commercial building's energy bills, spray foam insulation is absolutely one of the best ways to accomplish this. 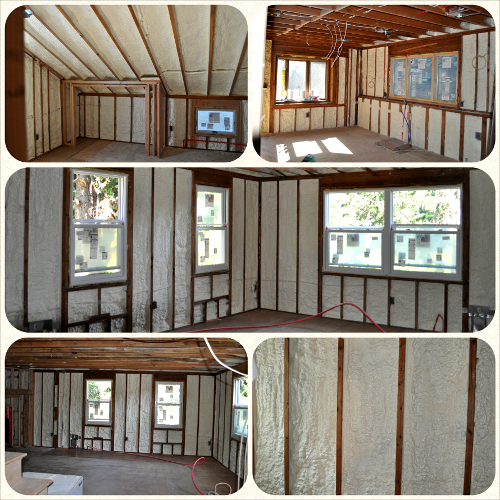 Spray foam insulation is one of the most cost-effective ways to save money for any home or office building, old or new. Whether your goal is to lower the cost of your home heating oil, propane, or other fuel bills, you will find that using spray-on foam insulation is an investment that will provide you with generous returns for years to come! Spray foam insulation first emerged in the 1980s. 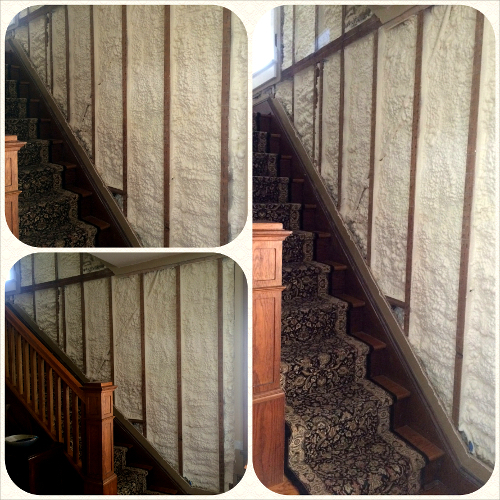 Since then there have been many improvements in the quality and standards of foam insulation. It used to be that foam insulation was only used in commercial applications. 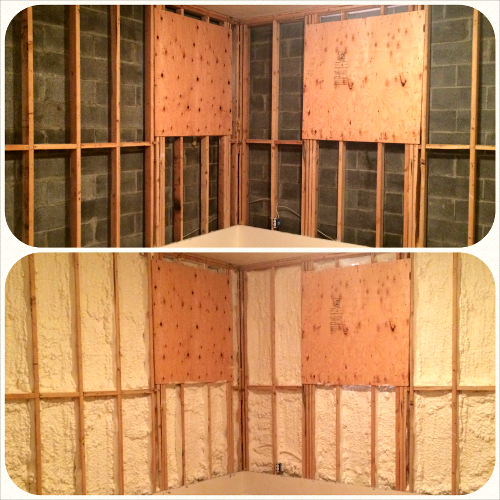 Today, many homeowners also prefer this type of insulation over fiberglass and other types of traditional insulation. In fact, one of the little known benefits of using spray foam insulation is that not only will it keep your home warm, it also acts as a fantastic sound-deadener! Most buildings are insulated with traditional fiberglass insulation which can work, but not nearly as good as spray foam insulation. 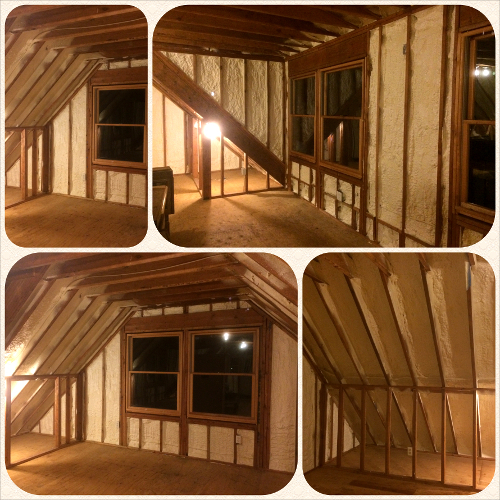 With fiberglass, there are many opportunities for that cold or hot air to simply work its way through the insulation and come into contact with your interior walls. Once that happens, that air which you don't want in your home or office, can easily radiate through your walls and even work it's way into your building through light switches, electrical receptacles, and other weaknesses in your wall. It's our job to eliminate those opportunities so that your home or office environment maintains the desired temperature for a much longer period of time, which will save you money for many years to come! A building that is well-insulated can save you thousands upon thousands of dollars on your energy bills over time. Call us at (866) 788-3818 or e-mail us by clicking here for an estimate and a thermal reading of your home or commercial building. Spray-on closed-cell foam also creates a vapor barrier that is vital to your building's structural beams because humidity constantly rises from the ground and travels upward. These vapors are normally wicked up into the structure, creating a damp environment and poor air quality. Rodents and insects enjoy these damp areas and can do great damage over time. Termites thrive in damp areas, allowing them to munch on your home's structure. Our spray foam insulation, while marketed as a product to help maintain the climate, also provides a fantastic defense against the factors mentioned above. Protect Your Pipes from Freezing! If you've ever experienced a frozen pipe in your home or commercial building, you know what a major inconvenience and huge financial cost this can be! Well, one major design flaw of modern construction is that your plumbing is usually placed mere inches from the outside freezing temperatures. This leaves your pipes vulnerable to freezing. Imagine the secure feeling of knowing that your pipes won't freeze once they are properly insulated with Doctor Energy Smart® spray foam. Without needing to remove walls around these pipes, we can easily inject high R-Value foam around your pipes. The foam adheres directly to the pipe material, preventing any cold air from making contact. Don't wait until it's too late! Plumbers and flood damage can cost alot; we've seen it and you don't want to gamble with the prospect of a frozen pipe in your home or building. The cost of installation of spray foam insulation can vary widely depending on a number of factors. Depending on the area being foamed and the depth of accumulation, costs range from approximately $3 - $8 per square foot. 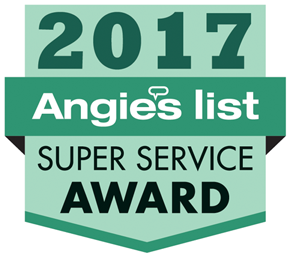 Call us today at (866) 788-3818 or e-mail us by clicking here with your questions or estimate requests! I do not own the property. Sign up for Doctor Energy Smart®'s occasional newsletter and be kept up to date on new techniques and money-saving tips and tricks of the trade! We will not share your info with anyone. © 2015 Doctor Energy Smart. All Rights Reserved. 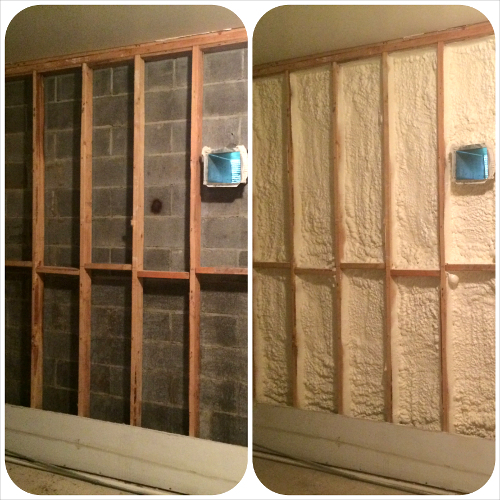 Doctor Energy Smart®is your expert residential & commercial spray foam insulation contractor. With their headquarters in Morris County, NJ, the Doctor serves patients in New Jersey, New York, and Pennsylvania. Fully owner operated.